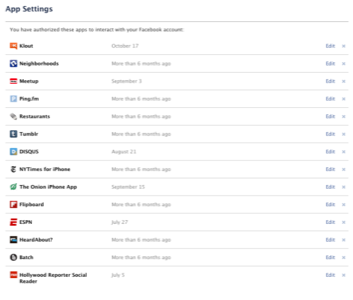 How many apps have you allowed access to your Facebook, Twitter and LinkedIn accounts? The answer is probably more than you think. It took a security message from Twitter last week to spur me to investigate the situation, and what I found wasn’t pretty. Granted, I test a lot of apps as part of my work as a technology journalist, but I was shocked to discover that I had more than 100 apps that could access my Twitter and Facebook accounts, and some 70 that could get to LinkedIn. I couldn’t even recall what many of them did, given that I probably used each one once, found out that it wasn’t up to snuff, and moved on to testing something else. But like most people, I never bothered to revoke access to my account for any of these apps. 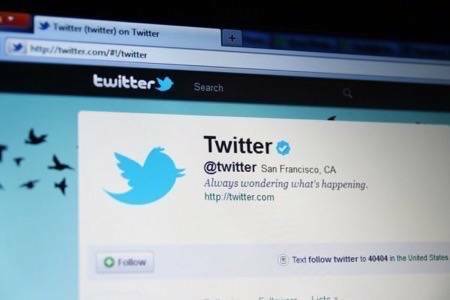 So don’t wait until your Twitter account is hacked. Take some time right now to clean things up and eliminate the apps that you no longer use or find relevant to your social networking way of life. 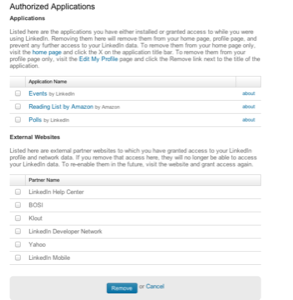 Of the three, LinkedIn makes it the easiest to eliminate unknown or uninteresting apps: You just go down the list and check off the ones you want to remove from your home page and profile page, and prevent them from accessing your LinkedIn data. . There are actually two sections on the LinkedIn page: First, the actual apps that typically display something on your main LinkedIn profile page or interact with content in your profile (such as Slideshare presentations or blog posts) that appear on your profile. These have links so you can investigate them further to decide if you want to keep them. The second section covers external websites, but doesn’t offer hot links or any information about the external site, which is somewhat lacking. 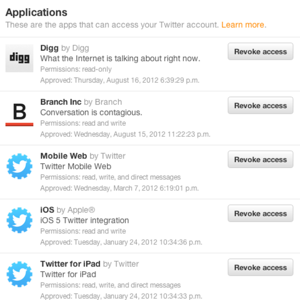 With Twitter and Facebook, you have to revoke access to each app one by one. Facebook actually has done some good work here (despite it reputation for selling your privacy data). For each app, it has the helpful but eventually annoying message that even if you revoke access, there is probably some residual data that is lurking on the app’s own data center that you will have to spend lots of energy to try to remove completely. Facebook also lets you edit the specific access that each app has to your account: it tells you what data the app collects from you, who has access to this information on your timeline, and when it last accessed your information. That is all very useful, but somewhat time consuming if you are really serious about revoking access. Twitter offers the least information for each app, and just a binary decision: allow or revoke.  Each app is shown with the level of access to your account: read, write or sending direct messages. You can’t adjust these once you have approved the app. So take a few moments now and clean up your social media accounts! Your connected life will be safer, cleaner and less cluttered. Lead image courtesy of Shutterstock.